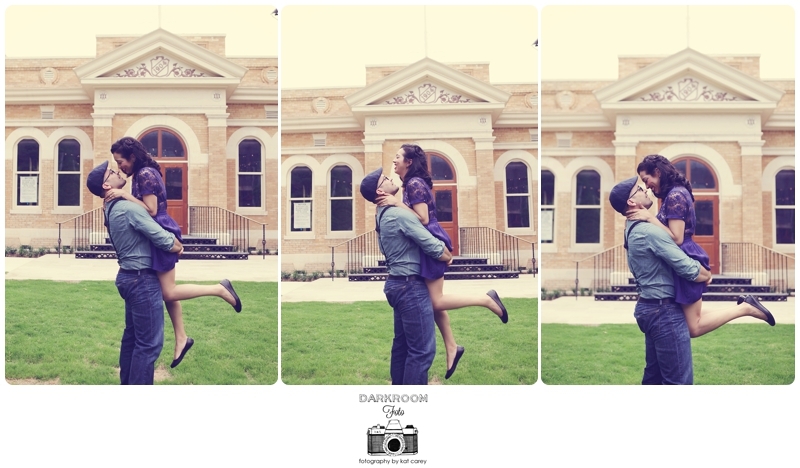 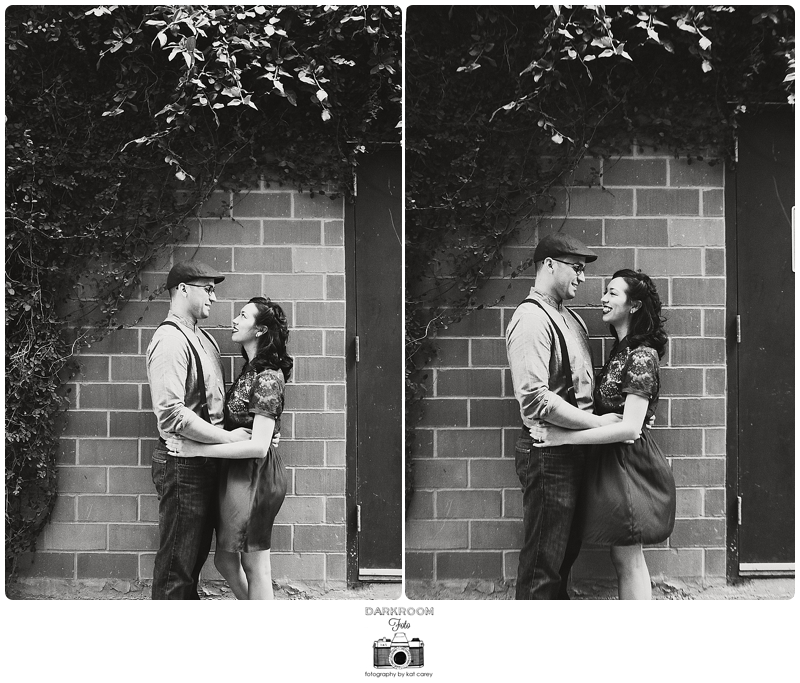 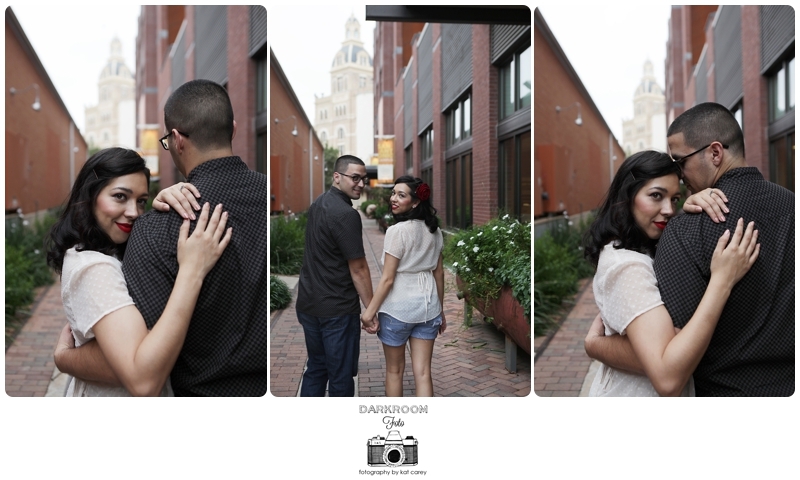 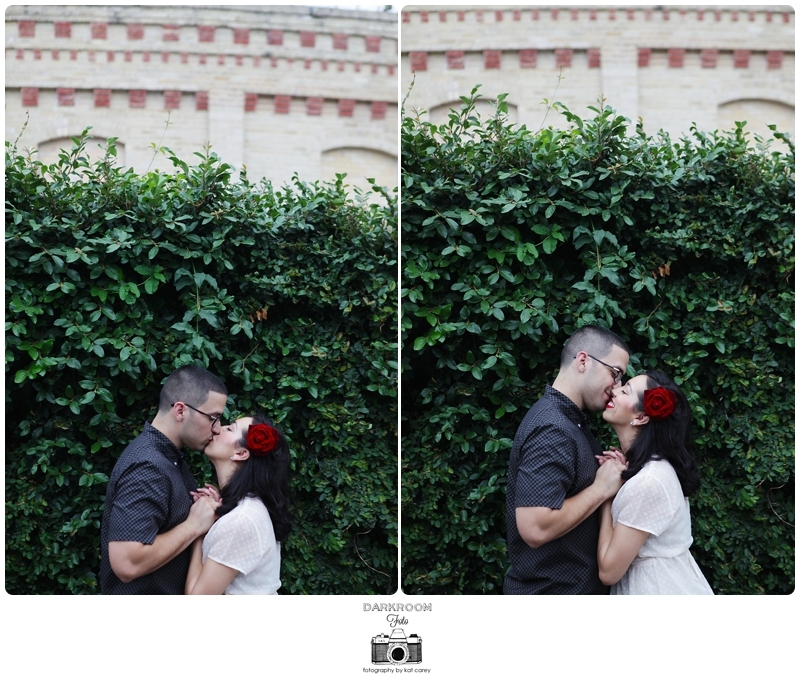 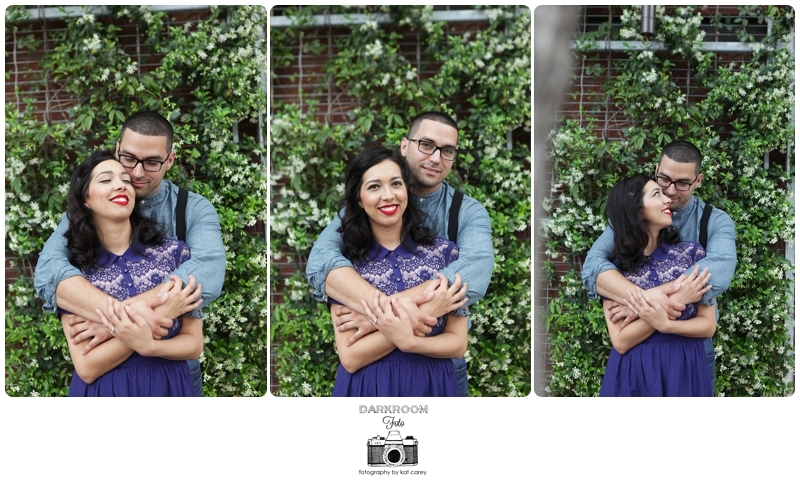 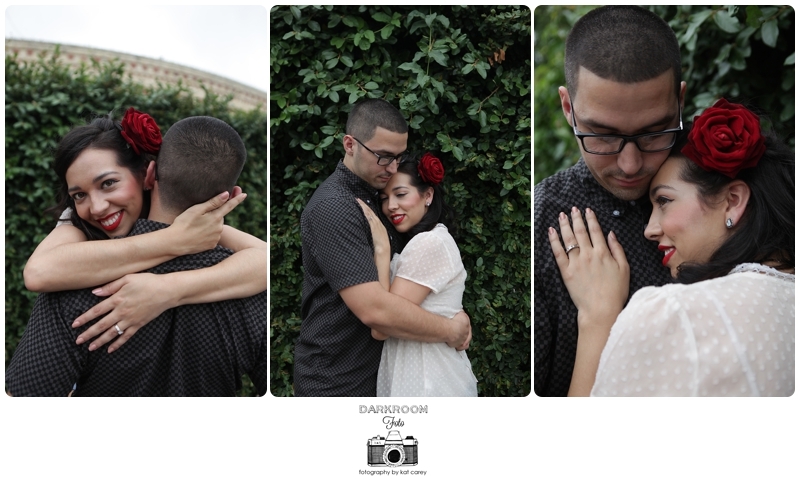 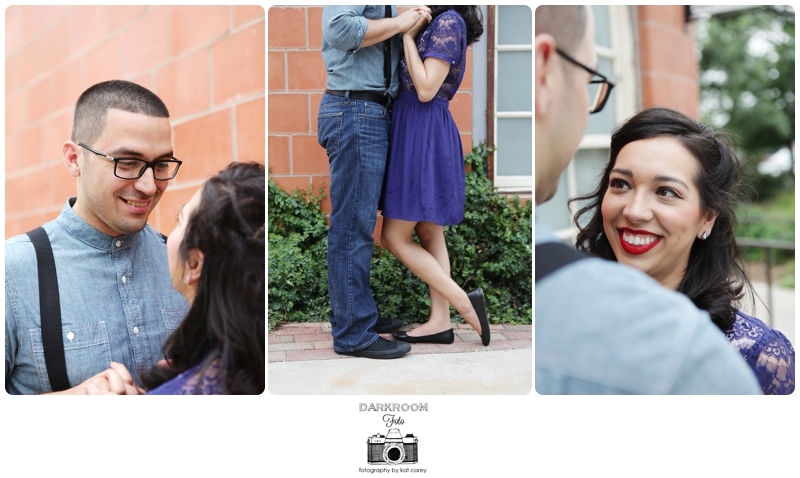 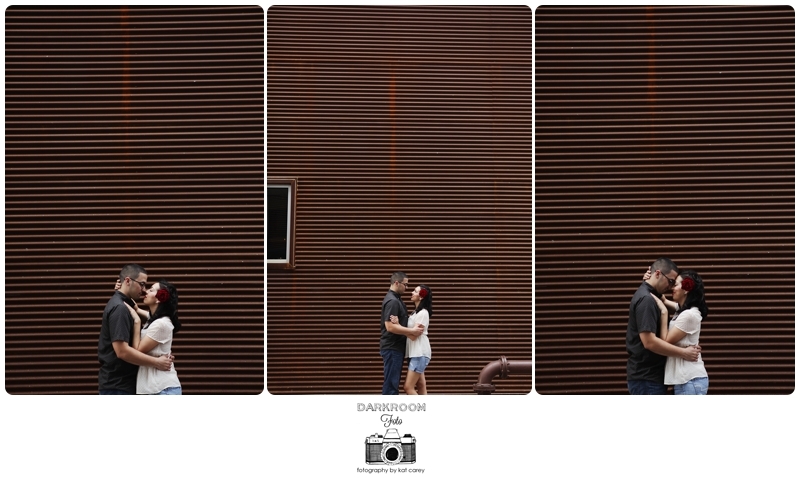 Introducing the lovely Desiree and Michael! 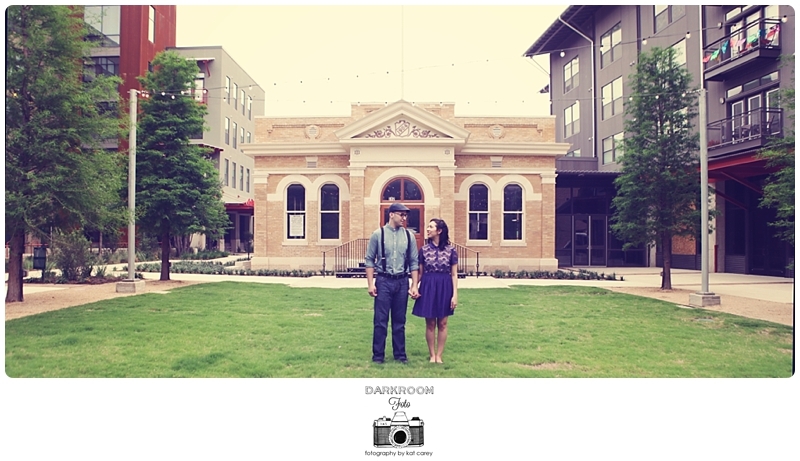 We had a amazing time shooting at the Pearl Brewery. 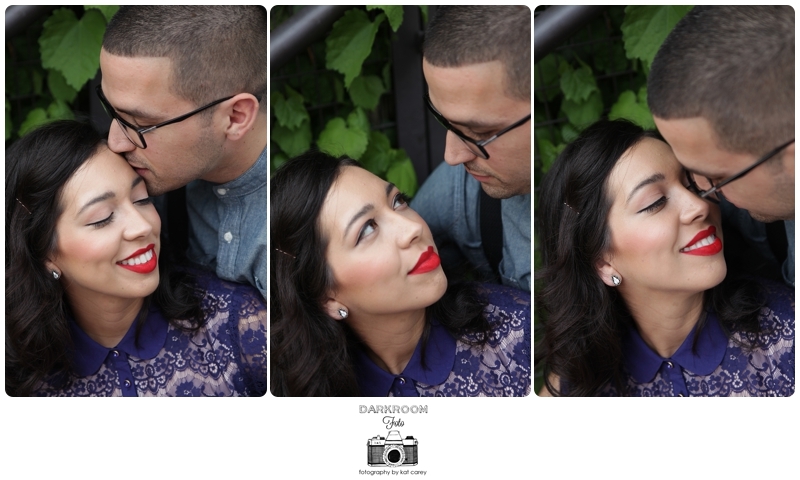 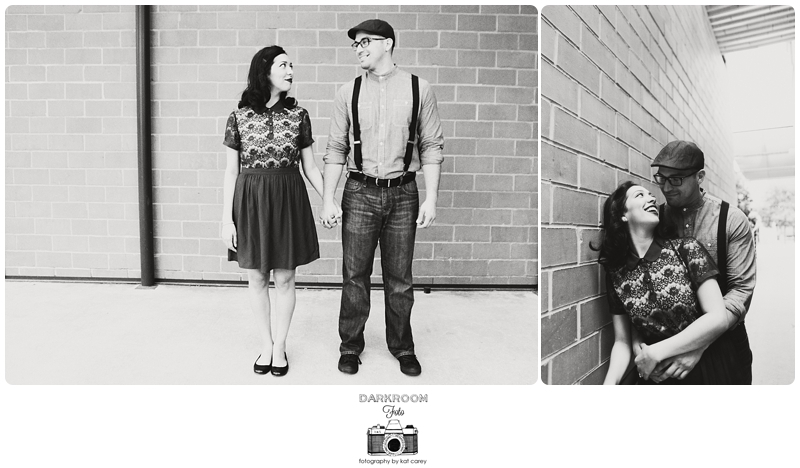 Desiree's vintage inspired look really set the tone for the session. 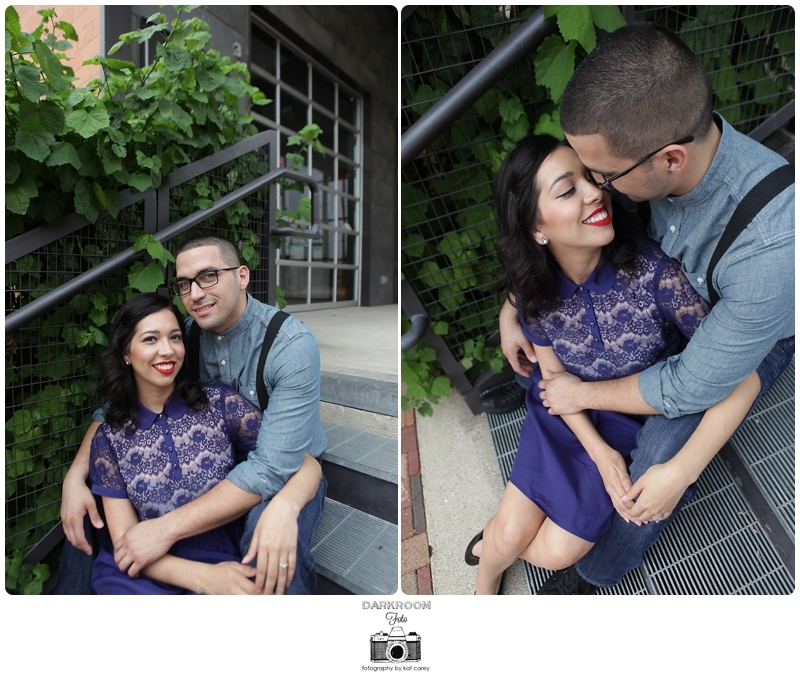 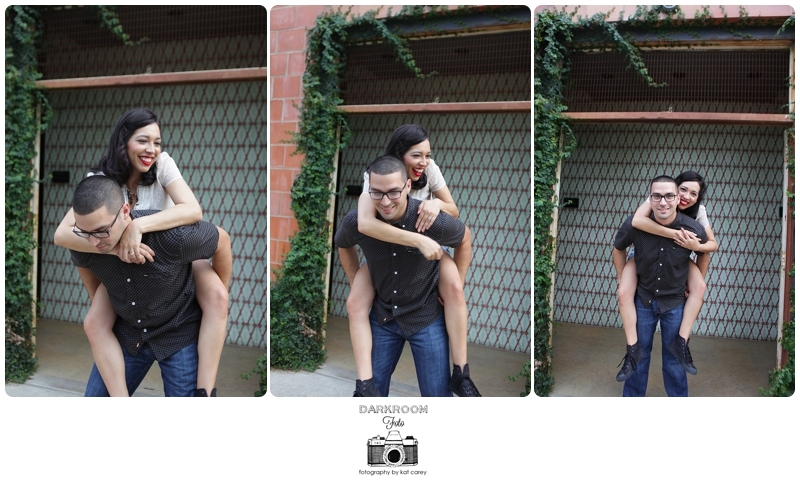 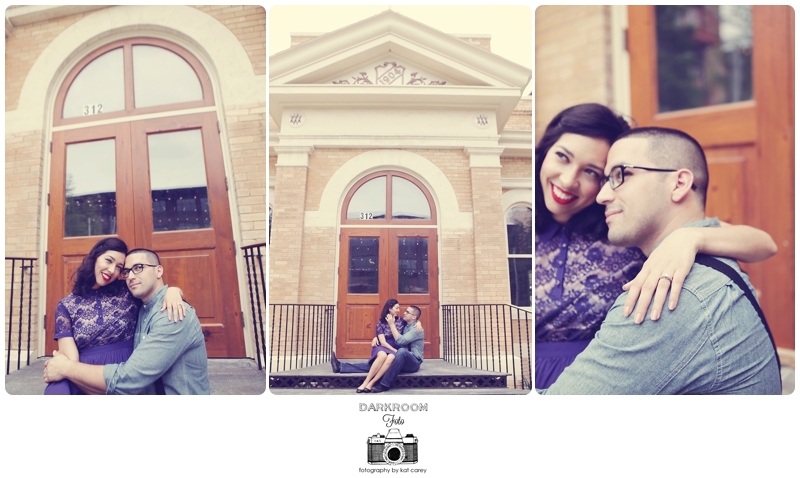 I can't wait to shoot their wedding in November!